We are proud to be a TR Registered Owners Club Approved Supplier. 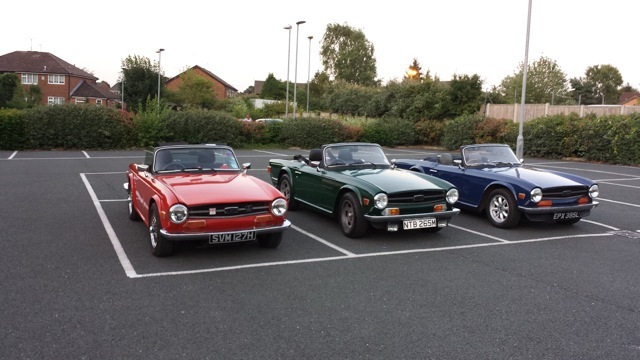 We are a family run business and enthusiasts since 1981. 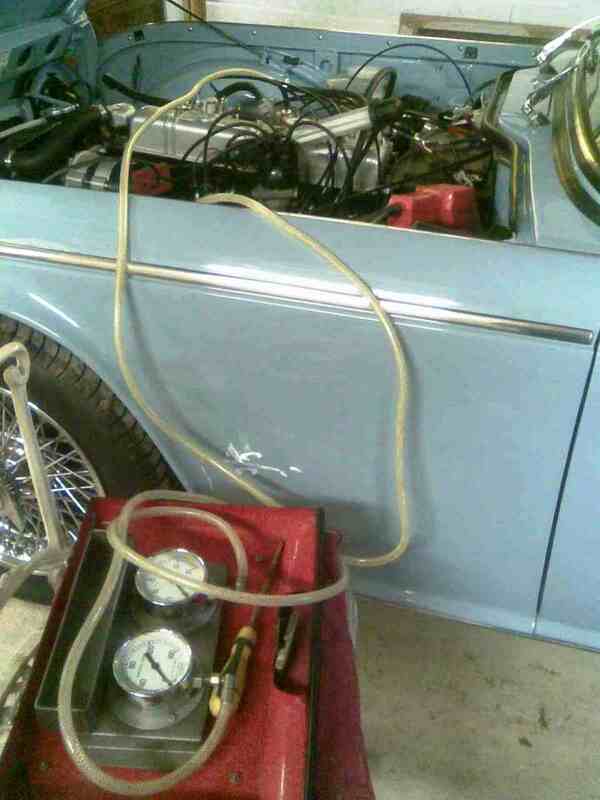 Lucas mkII mechanical fuel injection diagnostics adjustment and repair is a TR Trader speciality. 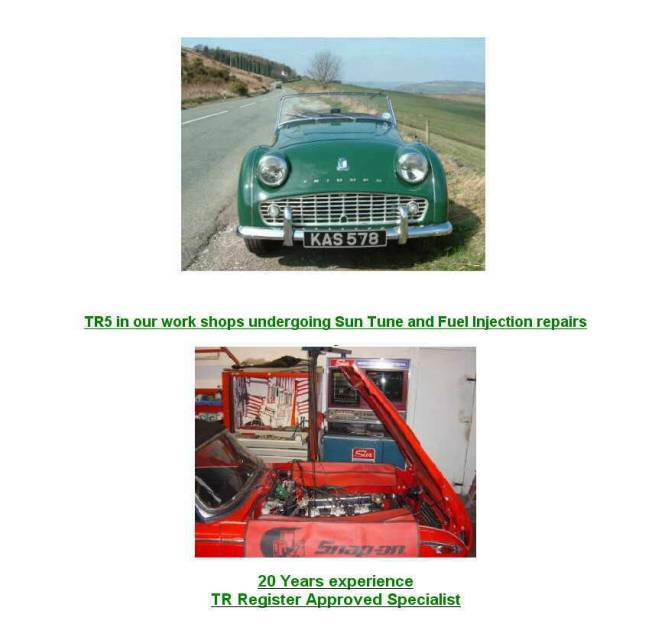 Shown is a recently restored TR5 which just wouldn't run properly, the owner asked us to carry out an extensive diagnostic and found that a camshaft problem was the root of the poor running not in fact the pi system. 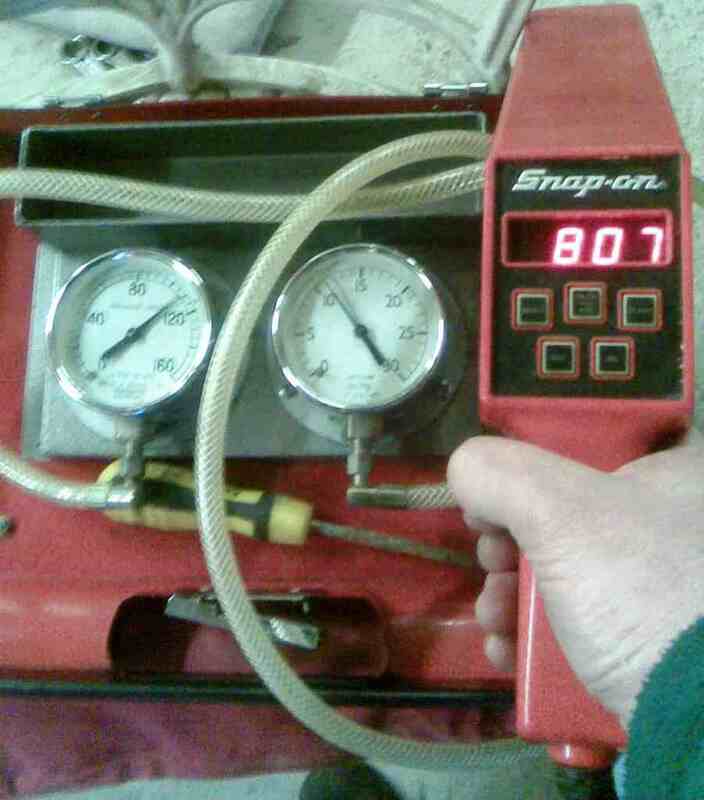 We own and still use the original genuine Lucas test equipment, flow charts and technical data. Our parts business is mainly of a mail order nature. If you wish to visit, please arrange thiswith us as our opening and closing times do vary. Evening and weekend visits can be accommodated by prior appointment. Our carriage prices are amongst the lowest in the business and next day delivery is usually possible. You will find us at the two main Triumph Shows. 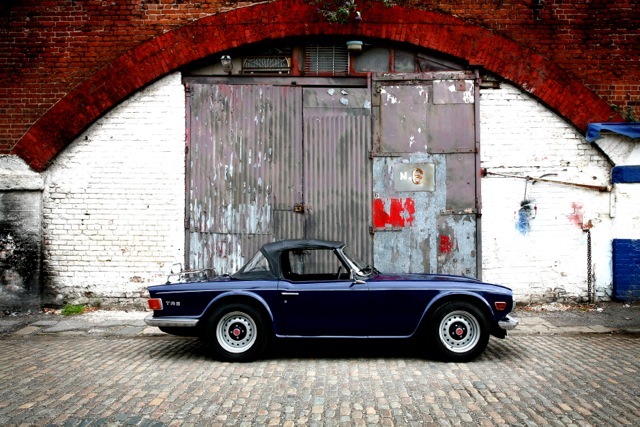 The International Triumph Show & Spares Day at Stoneleigh near Coventry in February. We take along a wide selection of our new and second hand stock. In house Shot blasting of Body shells, Wheels etc. 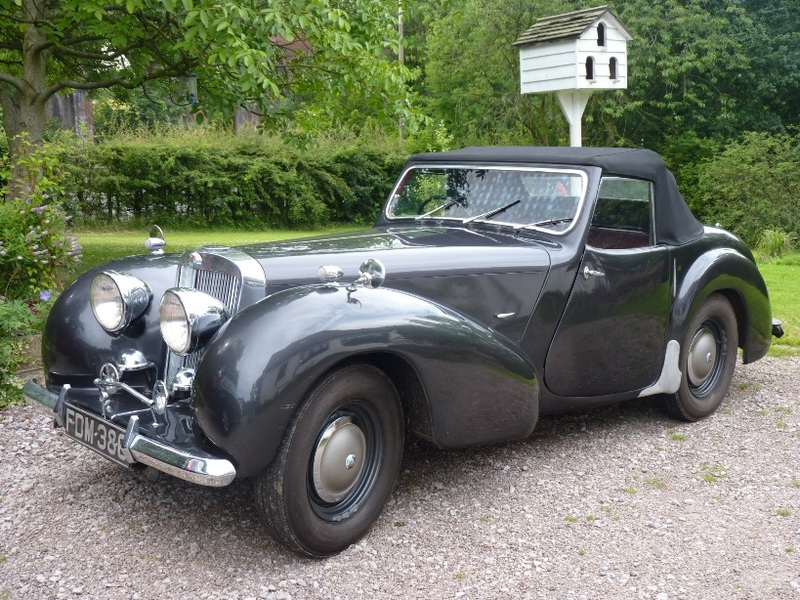 Triumph Roadster - TR Trader attended this car at our customers home. 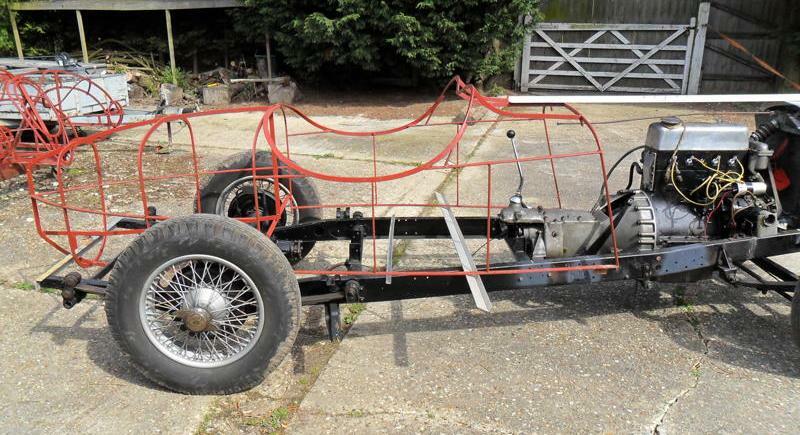 We were able to bring it back to life after many years of storage and subsequently carried out servicing, repairs and an MOT. We can offer Mig welding , plasma cutting , Gas welding , Brazing , Soldering , Lead loading , Bending , Straightening , Drilling , Reaming , Machining , Crack testing , Balancing , Panel beating , Polishing , Mig welding on Aluminium or Stainless steel , Electrical crimping , Harness make up & repair , Electrical & Electronic trouble shouting & repairs , High quality paint work , ceramic coating , Vehicle collection & delivery on major work , engine testing , Petrol injection repair & unleaded conversion , Engine building , Overdrive repairs Clutch repairs, New & used parts service right down to a screw or rivet , rare & hard to find parts located , Tonnes of S/hand parts to save money & keep your TR on the road. 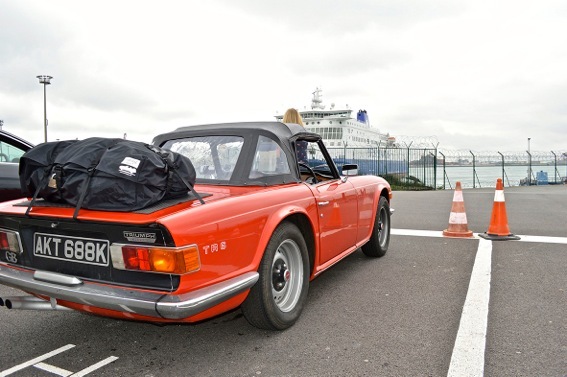 Triumph TR6 recommissioned and MOT'd after many years storage - Works included new injectors, metering unit, fuel pump and PRV, major brake overhaul and minor electrical repairs. Great urban image sent in by our customer. 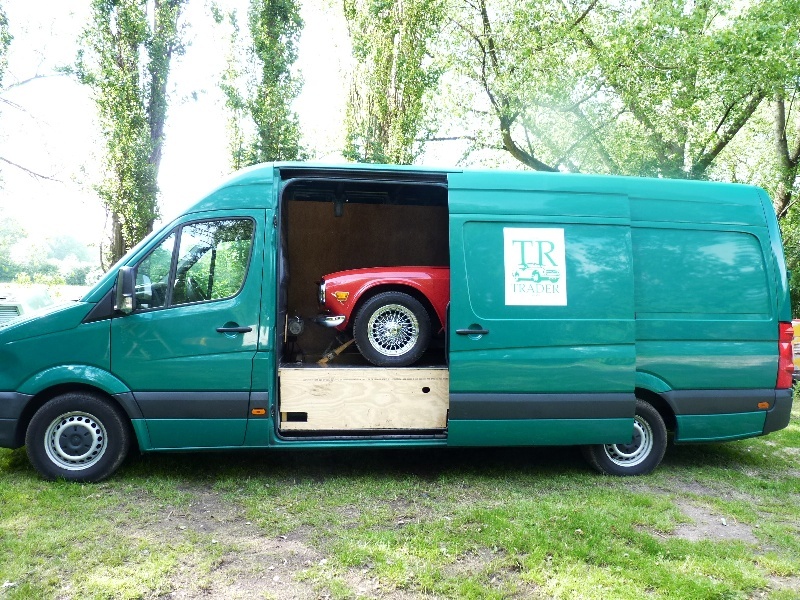 Image sent in by our customer, we serviced and checked this TR6 prior to a European Tour. 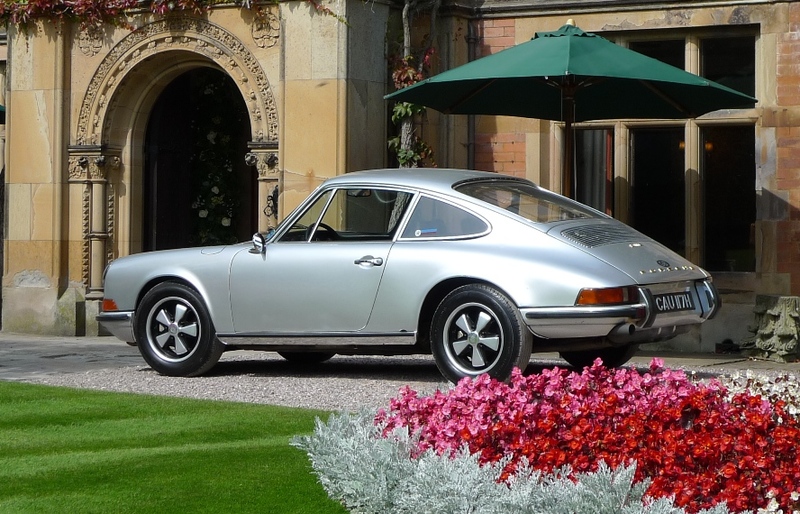 We can carry out insurance valuations on any British Classic Car. We can also complete and sign off your insurance valuation forms. We are a Recognised Owners Club Approved TR Registered Supplier. 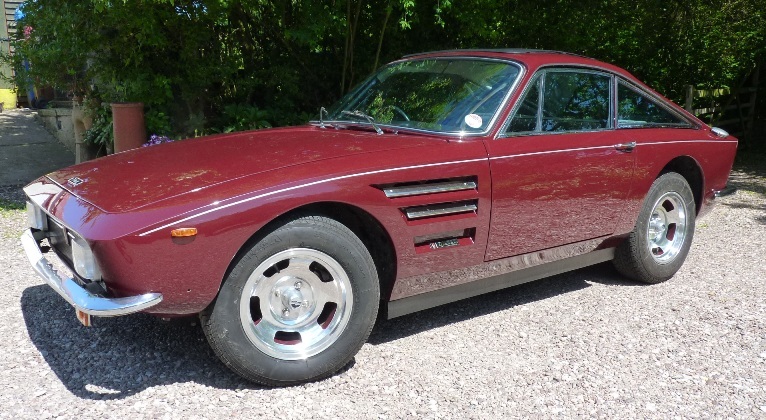 having driven, restored and repaired TR sports cars since 1981. Special orders must be paid for in full when ordering. Accompanied by the original invoice. Refunds will be made by cheque or Visa/Mastercard. 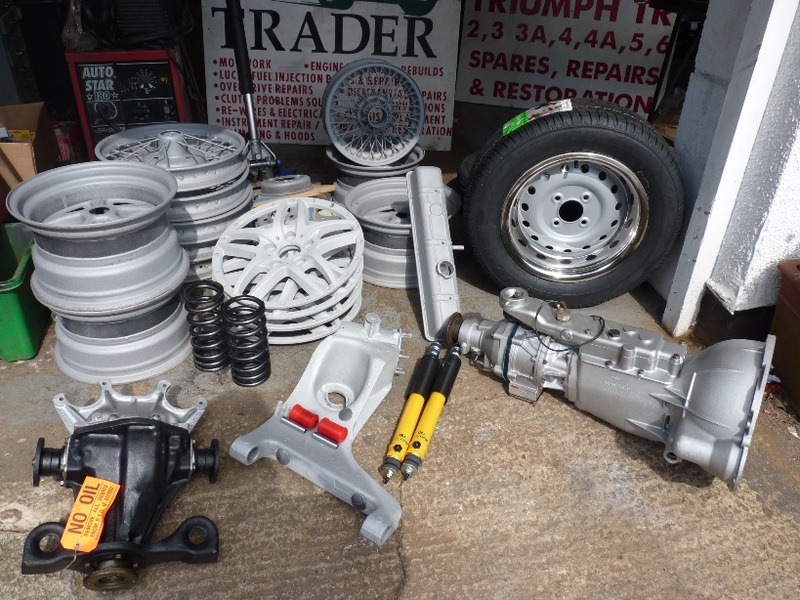 Warranties run for 12 months on new parts from the invoice date where given. Warranties run for 3 months on used vehicle sales. All goods remain the property of TR Trader until paid for in full.